Paganland is a German/Persian NeoFolk-Ambient musical project, heavily influenced by Anti-spiritualism, and Anti-religiousity. Paganland’s music is (in their words) not entertainment. 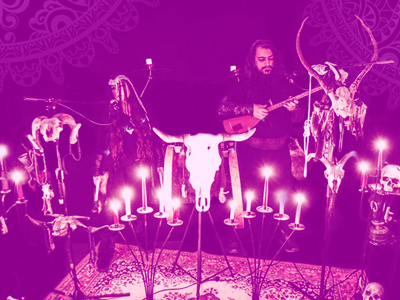 Leading members are Çaruk (Darbuka, Accordion, Keyboard, Daf, Synth, Dohol, Vocals, Dodaf) and Magus (Acoustic guitar, Tanbur, Zither, Kus, Daf, Divan,Vocals). Lima-born Chris Galarreta makes “Harsh Pop” under the name Sajjra. Harsh Pop takes industrial influences and the heavy, sluggish atmosphere of shows in the Andes. 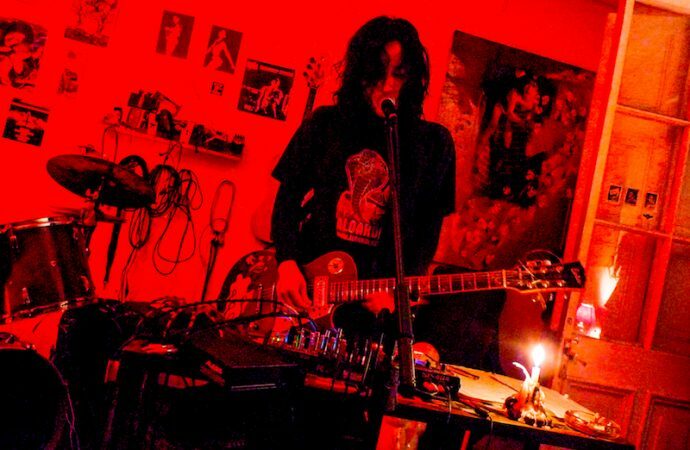 Galarreta has been an important and constructive force in the Peruvian underground since the ’90’s, and can process experimental in a more accessible format like few others.